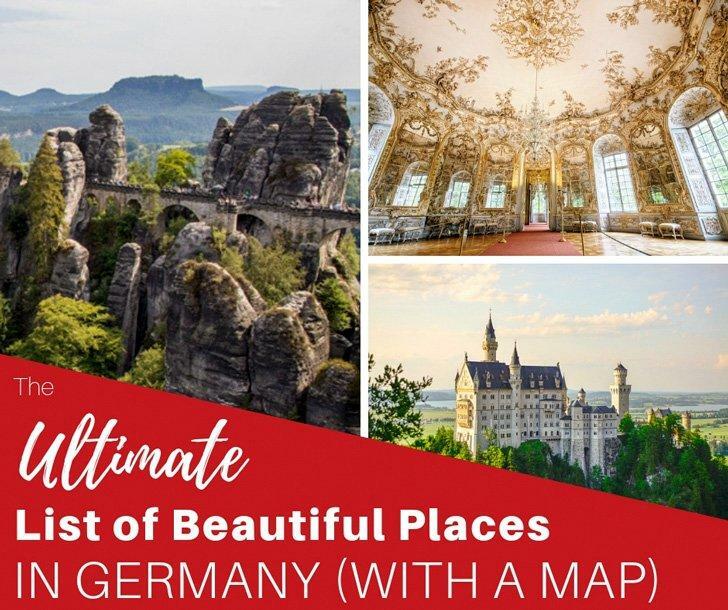 This is your opportunity to explore Germany slowly. With no major urban centres, but many bustling towns and villages, Rhineland-Palatinate offers visitors sweeping scenery, ancient castles, and world-renowned wine. The Romantic Region earned its title. Travellers looking to luxuriate in tradition and interact with historical infrastructure need to include Rhineland-Palatinate in their itinerary. Rhineland-Palatinate (Rheinland-Pfalz) is in the south-west of Germany and is bordered by German states: North Rhine-Westphalia to the north; Hesse to the north-east; Baden-Wuttermberg to the south-east; and Saarland to the south-west. It is bordered by countries Belgium to the north-west; Luxembourg to the west; and France to the south-west. This region is land-locked and does not feature any large lakes, however, the Rhine River runs through the state. At the northern end of the historic centre of Trier, stands the Porta Nigra. By far the most famous of the town’s landmarks, this Roman city gate was built in the 2nd century and is today the largest Roman city gate north of the Alps. Along with other notable Roman monuments, it is a UNESCO World Heritage site. 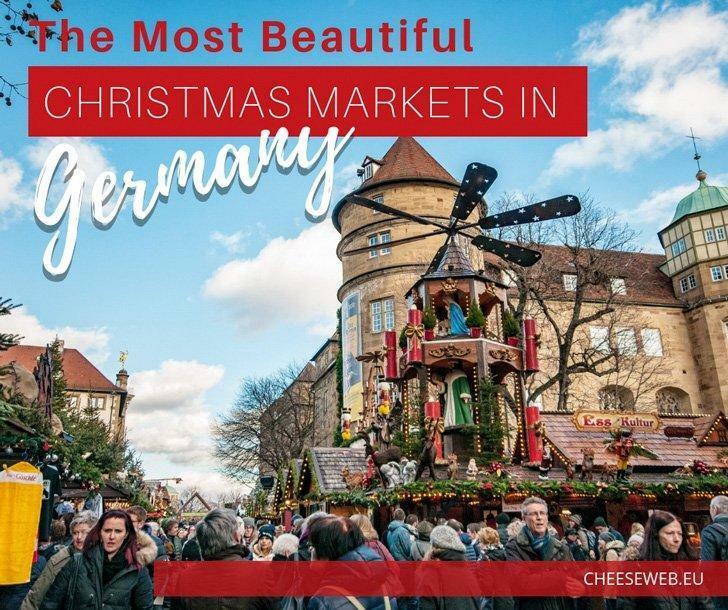 The Upper Middle Rhine Valley is an extensive (65 km) area with dozens of small towns, iconic castles, and vineyards for travellers looking for traditional Germany. This river valley is an excellent example of German winemaking, from growing grapes to the finished product; visitors can explore by car or boat, and don’t forget to climb some hills for the beautiful river valley vista. 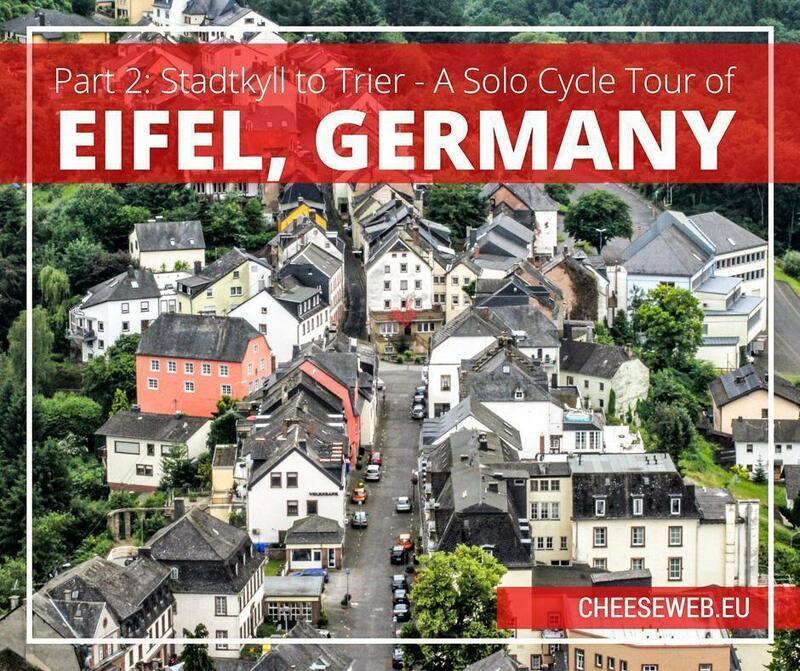 As we are advocates of slow travel, what better way to meander through the German countryside than by cycling! 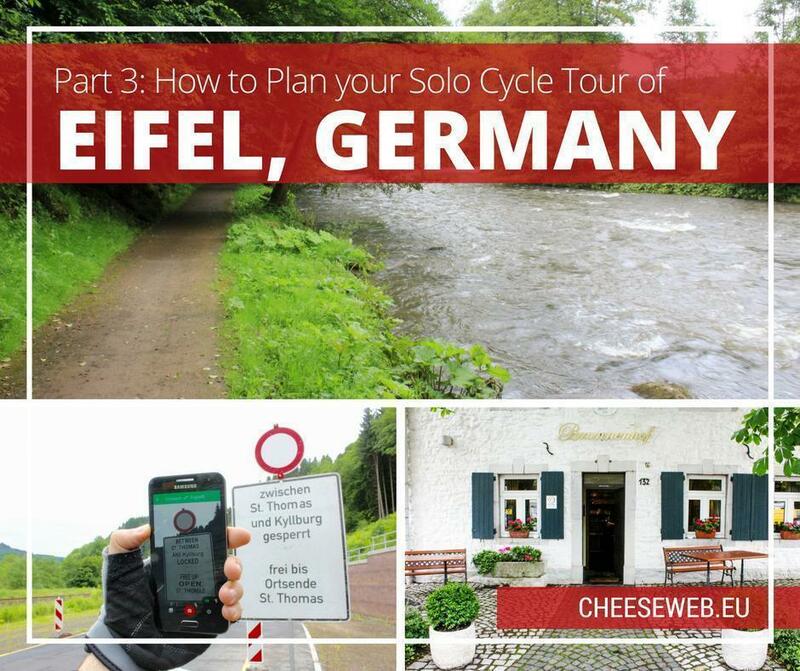 Although language can be a barrier, you can immerse yourself during a cycling tour of Eifel with the help of Google Translate and learning a few words before you go. The Eifel bike tour is guided by specific signage, helping you stay on track. If all this slow travel is leaving you with a need for speed; check out the Nürburgring with 150, 000 other race car fans. Be sure to plan your visit ahead of time to make sure there’s an event, or plan your own event and you can get behind the wheel yourself! And you thought the autobahn was fast. If Oktoberfest isn’t your ideal festival, maybe you’re more interested in something like the Bad Dürkheim Wurstmarkt wine festival. The second and third weekends in September are devoted to this massive celebration of wine and food from all over Germany. It’s a small town, so make sure you plan far ahead to get the best accommodations. The Giant Cask (or Giant Barrel), located in Bad Dürkheim has a volume of 1.7 million litres of wine and is the largest cask in the world – but instead of wine, it houses a restaurant. Reaching 30-60 metres, the Andernach Geyser is the highest cold-water geyser in the world. It is a feature of the Geopark Vulkanland Eifel. With annual sales nearing $80 billion per year, BASF is the leading chemical manufacturer in the world, based in Ludwigshafen, Rhineland-Palatinate. Rhineland-Palatinate covers approximately 20, 000 km² and has a relatively small (but productive) population of about 4 million. R-P is considered one of the most economically stable states in Germany. A former state, now absorbed into Rhineland-Palatinate, Rheinhessen is the largest of Germany’s wine-producing regions. Be sure to indulge in some Riesling while travelling. Gutenberg’s printing press was invented in R-P’s state capital, Mainz. Famous folk from the region include Karl Marx and Gutenberg. 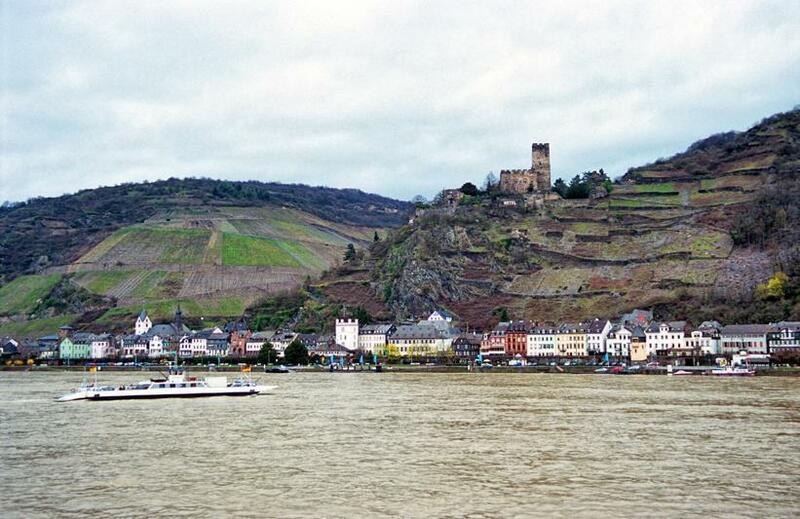 Alison says: “Our first taste of Germany was the spectacular Rhine Valley. With more castles than you can count, and precariously terraced vineyards rising up from the river, it’s no wonder the streets become clogged with tourists throughout the summer.